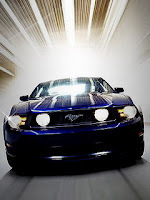 Yet another crazy product to cash in on for all of us obsessed Mustang fans and Ford Fanatics, the Mustang Pool Table. It is one of the objects that when you look at it you say, "God, I hope they didn't use a real one", and 'no' they didn't. The pool table is built from a mold and features re production OEM parts- like real bumpers, wheels, and tires. The body is fiberglass and made from a mold mimicking the '65 model. 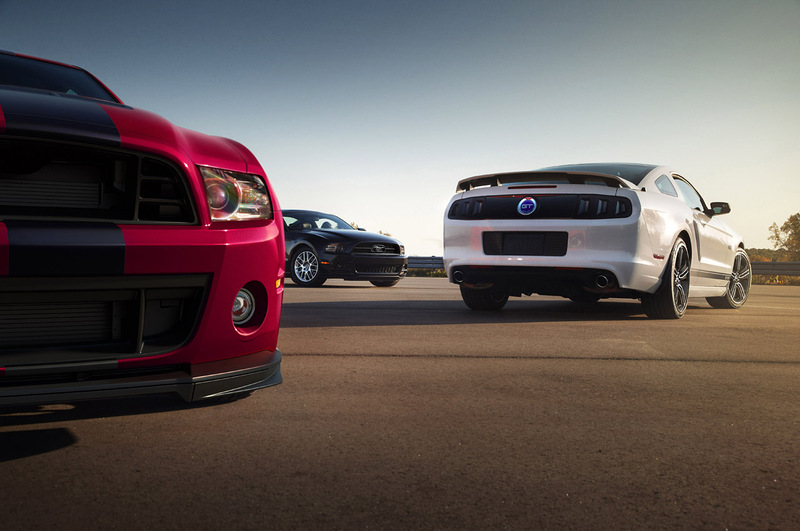 Mustangs Entertainment Inc. has the exclusive rights to make the table from Ford Motor Company. The table features headlights and taillights, chromed bumpers, the Ford logo on the front to of the hood, alloy wheels and the real grill, all of which are new-old OEM stock parts. The tires are real and the lights all work. Despite its look the table fits the standard dimensions, 4' X 8' and features a felt top. It's also built on a solid pool table top with levelers. Originally only available in the 'Poppy Red' now the tables come in any color you want. The felt can be ordered in different colors as well. You think they could not make the '65 Mustang pool table anymore like the real deal? Each table comes with its own unique VIN number. All of this information is according to MustangPoolTable.com. Visit their site to see more of the pool table. According to their site there is a Special Introductory Pricing: $14,995. Contact them by phone at 727-827-8268 or E-mail at tony@mustangpooltable.com. 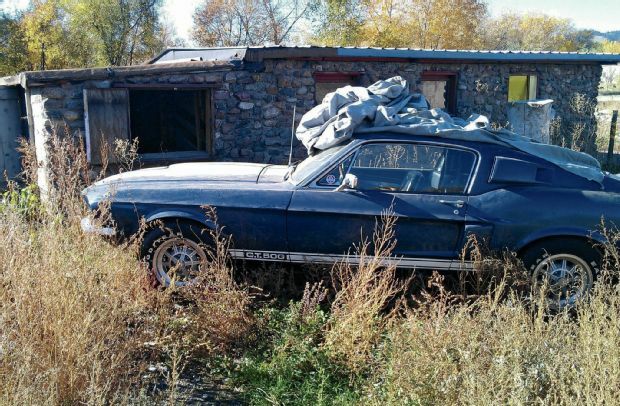 This entry was written by by JesseKiser (Stang TV Forums) and posted here on Wednesday, December 23rd, 2009 at 12:52 pm and is filed under Vintage Mustangs. This article was not written by us, rather gathered using RSS feeds listed here. We take no credit for this article. Both comments and pings are currently closed.